Here in Belgium, a classic Longchamp tote is very popular to use for school. They are like Uggs, almost every girl owns one. 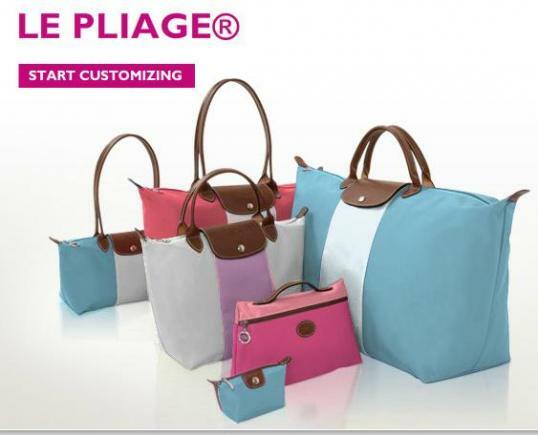 But because everyone has them I find it a bit unoriginal to buy one for the new school year, however, Longchamp came out with a new unique idea. You can create your own personal tote bag completely your taste on the online site. First of all you have to choose between 6 sizes, then you get the possibility to choose between short handles (10cm) or long ones (25cm). In step 3 you have to decide which two color you like to most and which color of buckles you want (silver, bronze or gold). In the last step you can select if you want embroidery or initials on your bag. 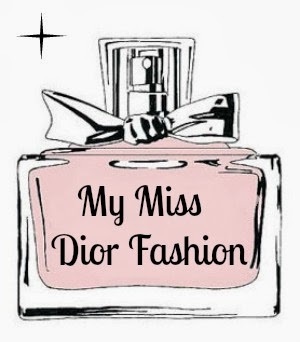 Et Voila, you've create your own lovely bag. Ofcourse the price tag isn't that lovely, When you want size five (perfect size for school) and the long handles without embroidery (+10€) or initials (+5€) it's 100€. 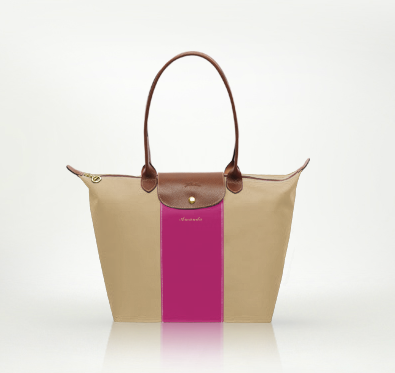 But for those who want to spend the money and would love to have an original Longchamp tote, this is a very cool idea.